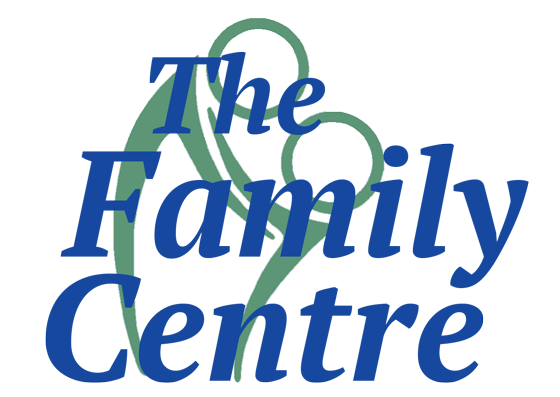 Family Centre staff belong to a three tikanga organisational structure, made up of Māori, Pacific Island and Pākehā sections that reflects much of the cultural diversity of Aotearoa. Warihi Campbell is of Ngāti Porou descent. 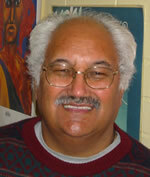 He is Kaumātua and a former Coordinator of Whiriwhiri a Nuku, the Maori Section of the Family Centre. 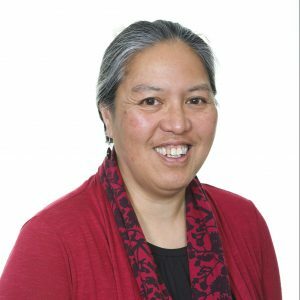 Warihi is a senior community development worker and family therapist and has extensive links and networks throughout the wider Maori community. Over many years Warihi has taught and spoken in international forums and advised in areas of community development, family therapy, and applied social policy. In 2003, Warihi was awarded the Queens Service Order (QSO) for services to the community. Taimalieutu Kiwi Tamasese is Coordinator of the Pacific Section of the Family Centre. She specialises in research of Pacific people – for example in relation to mental health, poverty, housing, unemployment, cultural and gender equity. In relation to social policy analysis, Kiwi is engaged in the development of new social policy perspectives emanating from various Pacific cultural rationalities. She is also concerned with the impact of government policy decisions on the Pacific Sector of New Zealand society. Further areas of her work include: documenting and analysing the effects of cultural dislocation upon the Pacific community in New Zealand; a focus upon Pacific youth; and patterns of migration to New Zealand from the Pacific. Kiwi is regularly contracted to speak and advise in areas of applied social policy at national and international levels. 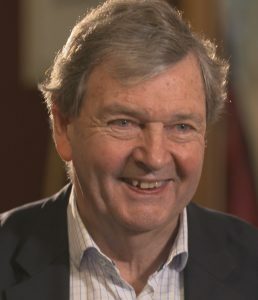 He co-leads the ‘New Zealand Poverty Measurement Project’ (NZPMP) which has provided the evidence base for considerable public policy debate and social and economic changes in New Zealand including, the anti-child poverty Working for Families package. 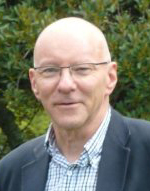 He also co-leads the New Zealand Longitudinal Study of Ageing (NZLSA) research programme and is a Principal Investigator in two National Science Challenges: Ageing Well and Building Better Homes Towns and Cities. He is one of the founders of ‘Just Therapy’, an internationally recognised approach to addressing cultural, gender and socioeconomic contexts in therapy. He is regularly contracted to lead workshops in a range of areas of applied social policy internationally on every continent. He publishes regularly in all of the above areas. Dr Love (Te Atiawa, Taranaki, Ngati Ruanui, Nga Ruahinerangi) has worked in the arena of indigenous and endogenous development and research for three decades while continuing to be active in iwi/Maori leadership and development. She has held national and international positions in health, psychology, social service, justice and educational leadership. Dr Love’s primary focus is on building recognition and efficacy of community systems supporting child, family and elder wellbeing. Her work highlights the perspectives and voices of indigenous and endogenous families and communities, seeking to empower them to develop initiatives and systems of welfare and well-being that are consistent with cultural and historical contexts and contemporary realities. Dr Love’s work has consistently promoted a reduced emphasis on the imposition of western perspectives, philosophies and systems; and increased emphasis and resourcing of culturally cognisant, locally developed systems. 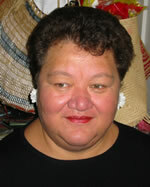 Tafaoimalo Loudeen Parsons is a senior researcher and community worker within the Pacific Section. She works closely with Taimalie Kiwi in Pacific research and social policy. Professor Chris Cunningham (Ngāti Toa and Ngāti Raukawa) is a Professorial Research Fellow at the Family Centre Social Policy Research Unit (FCSPRU). He is a leading Māori health and public health researcher in Aotearoa New Zealand. Professor Cunningham is Professor for Māori Health and Director of the Research Centre for Maori Health and Development (RCMHD) and co-director for He Kainga Oranga Housing & Health Research Programme. In 2014 the programme won the Prime Minister’s Science Prize. He also leads Te Hoe Nuku Roa: Best outcomes for Māori, an innovative longitudinal study of 650 Maori households. The study, funded through the Public Good Science Fund, uses a Māori relevant framework, examines the context of Maori family relationships, provides an integrated and holistic approach to personal and family development, and (through the longitudinal component) charts changes to Māori families over time. 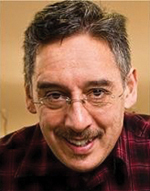 He has published extensively in the areas of public health and Māori health and development. Dr Giang Nguyen is a social research analyst with a First Class Honors Master degree in Finance from University College Dublin, Ireland and PhD degree in Agricultural Economics from University of Western Australia. 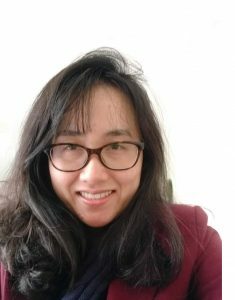 Giang has diverse research experience in both academic and industrial environments with specialist expertise in economics and statistical analysis. She has a background in longitudinal household survey, financial evaluation, and an advanced knowledge of econometrics. She has a particular interest in poverty reduction, resilience and risk management. Veronica Thompson is a Morehu of Ngāti Kahungunu and Chinese descent. She holds a degree in psychology from Stockton University in New Jersey and a long background in whānau, social and community development work through sport, health and kaupapa Māori development. She is committed to whānau wellbeing and interested in good social policy as the foundation for structural change that benefits flax-roots and community development. She was the programme manager in the development of the Te Whetū Rēhua community framework for sport and recreation participation as Māori. 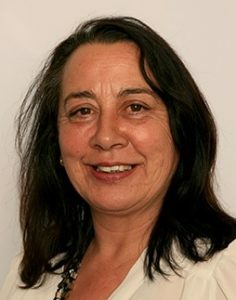 Shamia (Te Atiawa, Taranaki, Ngati Ruanui, Nga Ruahinerangi) is a strong proponent of Māori Strategic Development and Indigenous models of research and service delivery. She is deeply committed to the development of communities and Māori. 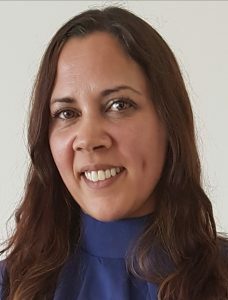 Shamia studied towards her Tohu Māoritanga and Masters at Victoria University as well as Te Whare Wananga o Awanuiarangi, and is a qualified and experienced Kaupapa Māori Alcohol and Drug counsellor. She has developed her expertise to include research, strategic development, policy development, quality assurance, human resource management and structural analysis of organisations. Shamia’s Masters Degree research examines methodologies for retaining the centrality of kaupapa Māori values and principles in organisations that are also required to meet and report on Western based funder and legislative requirements. Wayne (Ngāti Porou, Te Whānau a Apanui) has worked in Māori development primarily in the areas of education and IT for over 20 years as a systems architect, engineer, trainer and technician. During this time he has owned and been in partnerships in 3 businesses, sat on various panels, held various governance roles in Marae, Wharekura and Kohanga Reo all directly related to Māori Development and Education. Wayne gained his BA 1st Class Honours in Māori Studies from Victoria University and is a past Microsoft Engineer and Mikrotik Network Associate. In recent years Wayne has become more involved in research with Māori communities where knowledge of Te Reo me ngā tikanga Māori is requisite. Mike Deacon is the Family Centre’s Finance and Administration Manager. 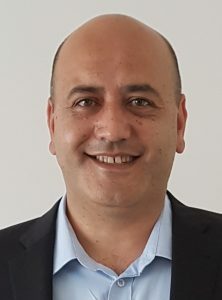 He joined the Family Centre staff in 1997 following twenty years of management experience with the Housing Corporation of New Zealand, and after five years of managing a retail franchise business. Mike has a qualification in Business Studies from Massey University (Palmerston North) majoring in property management. Peter a Senior Research Associate with the Family Centre Social Policy Research Unit and the Principal Researcher with Parallax Research (www.parallaxresearch.net.nz). Peter’s research has been in the fields of relationships between social and physical space, income distribution, social gerontology, and contract research in a wide range of areas. He is a named investigator with the MBIE funded Successful Whanau research project and a Principal Investigator with the New Zealand Longitudinal Study of Ageing. He carried out research for the New Zealand Living Wage Campaign in 2013 to identify an appropriate living wage level. 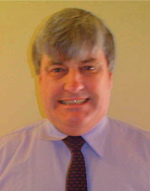 He was lead author of the resulting first report and also of the first annual update completed early in 2014. He is experienced in the analysis of qualitative, quantitative, and social network data using Stata and Ucinet applications for statistical and network data analysis. He has a particular interest in the multi-dimensional characteristics of monetary and material deprivation.